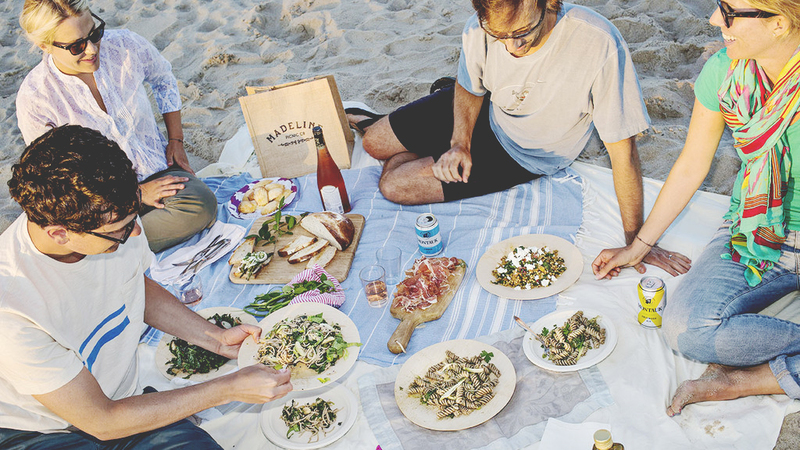 Madeline Picnic Co. hits the beach. Chef Madeline McLean knows good food. From her time spent in the souks of the Middle East to the stretch she spent living in Paris, the Colorado native has tasted her way through the best spices, cheeses, and saucissons the world over—and learned a thing or two along the way. 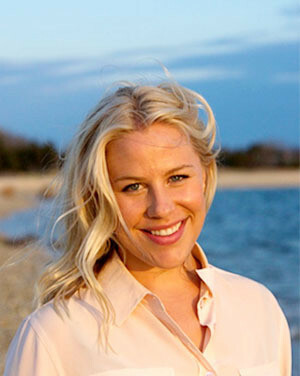 But it was only when she moved to Long Island's Hamptons area two years ago that she found her true calling: distilling all of that knowledge into the perfect picnic. So McLean founded Madeline Picnic Co., working with local agricultural and fishing initiatives to provide the freshest daily ingredients for her rustic tartines and Moroccan-spiced salads, sourced right from the farms and seas surrounding her. Serving the Hamptons area, McLean assembles the to-go meals beautifully—calling on her fine arts background (a Masters from Sotheby's Institute of Art in London) to add artful flourish to the spreads. It was only fitting that we call on the skilled painter to sketch out three idyllic late-season picnics with worldly inspirations. 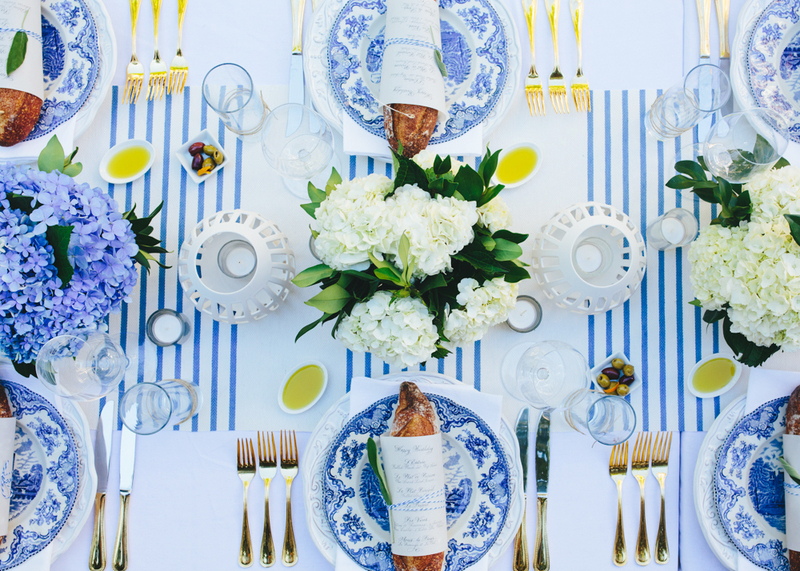 In the slideshow below, McLean shares with us three illustrated takes on the perfect picnic—from the U.S. to France and Morocco. McLean takes design—and culinary—inspiration from her Colorado roots, but makes use of what her newfound home has to offer. "In Long Island, there is no better time for produce than mid- to late summer: tomatoes, corn, peaches, and so much more are at their ripest, so my recipes revolve around that." McLean declares France the country where she first learned to picnic "properly." "Like many things in French culture, their picnics feel effortless," she remembers. "Literally everything you need can be found at the farmers market. I love garnishing my cheese boards with hearty fresh herbs like rosemary, thyme, and lavender, and adding in a dose of romance with ticking stripe linens and tarnished silverware (which pack up nicely together—just roll the forks in the napkins!)" 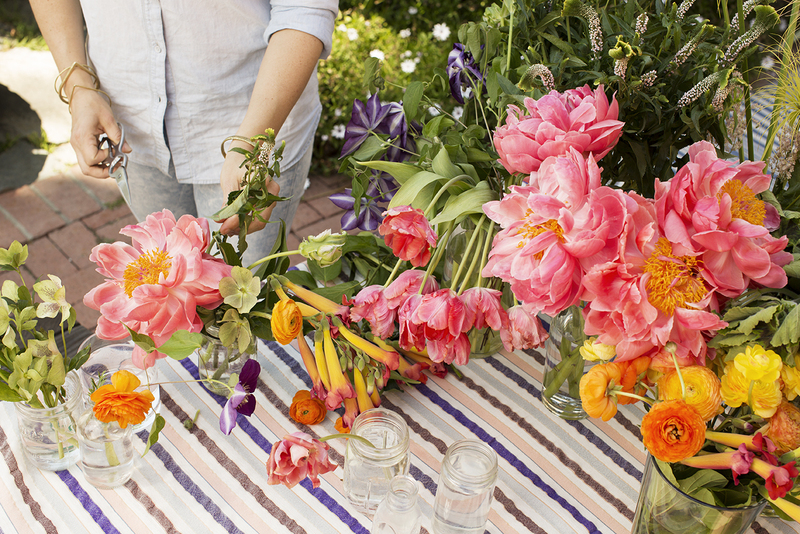 The blogger and interior designer puts her own stylish spin on dining alfresco. Designer Alessandra Branca infuses a vacation home in the Bahamas with her sophisticated take on tropical style. 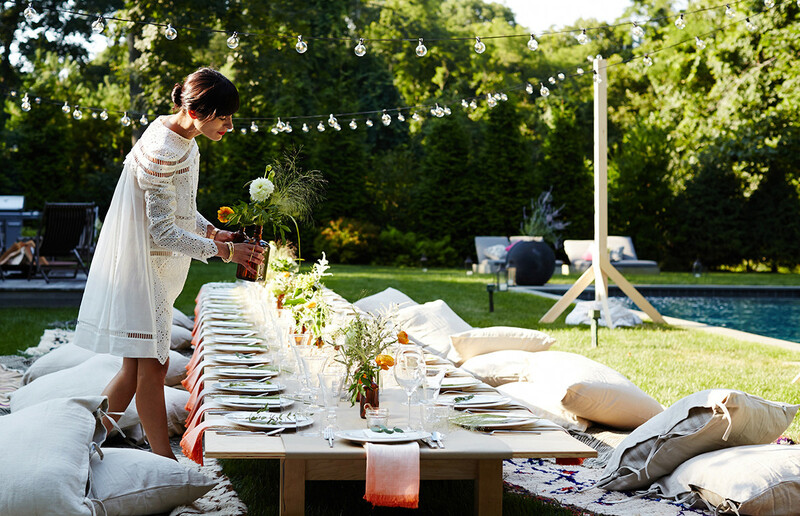 An alfresco dinner party in L.A. showcases the creativity of its residents and the bounty of the season.